Slideshow: As Winter Olympic events opened to female participation in the early and mid-1900s, Finnish women athletes often acted as trailblazers. 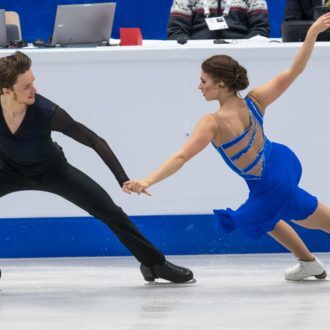 In Pyeongchang, South Korea in 2018, Finnish sportswomen continue to compete for top results, as they always have. 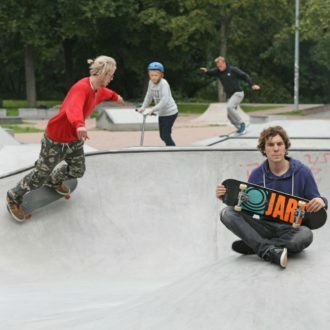 For Helsinkian Janne Saario, a childhood passion for skateboarding led to a pro career. Later he became one of the few architects in the world to focus on site-specific skateparks as high-quality urban spaces that inspire skaters and flow with the landscape. 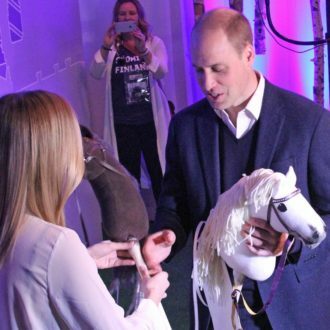 His Royal Highness The Duke of Cambridge, also known as Prince William, got an unusual gift during his official visit to Finland: two handcrafted hobbyhorses. They’re more than mere toys. What do you get when you combine ice hockey and Finnish baseball? Check out our video of Finnish ice baseball (ice pesis). It just might become one of the new Olympic sports to debut in Beijing in 2022. 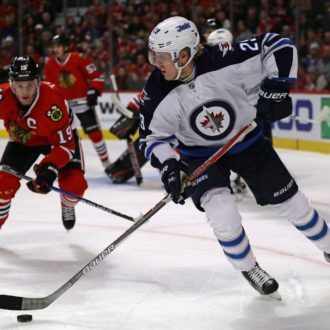 Hockey star Patrik Laine, known for beating goalies with quick, unreadable shots, is enjoying playing in North America and looks set to win the Calder Trophy, given to the NHL rookie of the year. Fans from all over the globe converge on the Finnish capital for the 2017 World Figure Skating Championships. 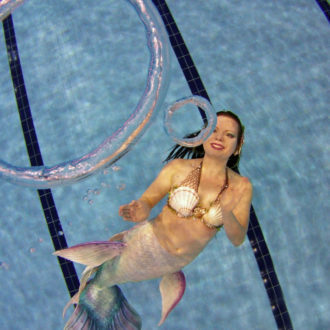 Disbelief floats away as a real Finnish mermaid called Riia enchants audiences with appearances at spas and swimming pools across the country. She even runs classes for aspiring young mermaids. 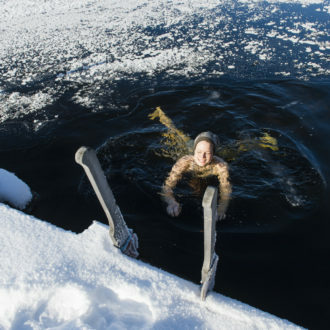 For many Finns, winter is the time for swimming in freezing water, in holes cut in the ice. There’s even a national championship. What on earth makes people want to do this?